I don’t really know what to say. I have a lot of things I’d like to say, but right now they’re all sort of crowding around in my head like a particularly rowdy mosh-pit. But I also kind of just want to say that I wish her and her family all the best, and they are in my thoughts, as are the other victims. I want to say thank you that brave, brave woman who disarmed Jared Loughner. I also want to say a lot of angry things, but I think I’ll wait for later. Because this is not the post for that. 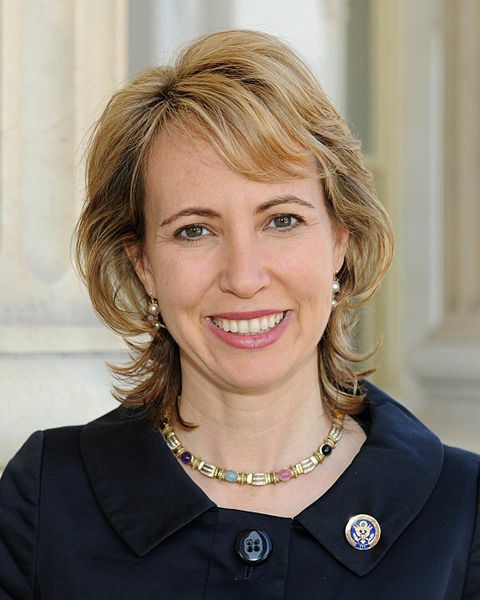 Get well soon, Representative Giffords. This entry was posted on January 14, 2011 by geekgirlsrule in Featured Articles, Politics.